Located in Southern California, our talented team of dedicated professionals will bring together your vision and ideas into reality with creativity, technology, and marketing. With a collective experience of over 28 years on both print and web, we are a full-service Network Solutions Provider involved in diverse types of design and devlopment projects including web design, graphic design, domain and web hosting, search engine optimization, email newsletter campaign, social media marketing, photo services and video production. 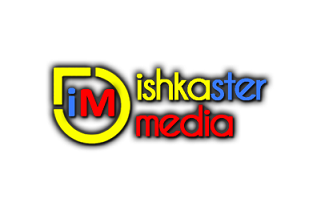 Whether you are building a complete brand from scratch or improving an existing design, Ishkaster Media is the company you want on your side. The mixture of our highly talented, experienced, and driven individuals would compliment your team and help you get your ideas off the ground and built on time.